As part of London-based Babergh District Council’s bid to save money on their electricity costs and generate income from the Government Feed-in Tariff scheme, Campbell & Kennedy (C&K) was appointed by Breyer Group to install solar PV systems to two care homes, Sydney Brown Court and Playford Court. 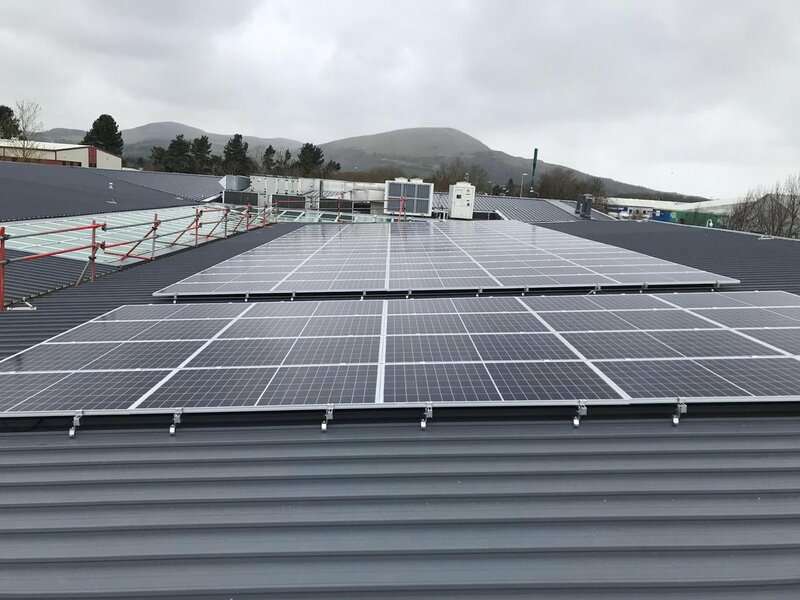 This then led to being appointed to deliver the full project, which resulted in a total of five installations with an average size of 40kwp. In addition, two of the buildings were being installed with a new roof at the time, hence C&K’s team liaised and coordinated with the other trades involved in the fitting of the new roofs in other to ensure that the client’s deadline was met as agreed. C&K liaised with residents, staff and other stakeholders to keep them informed throughout the process and to ensure minimum disruption was caused. C&K then MCS certified each installation. MCS is the only scheme approved by the Department of Energy and Climate Change (DECC). The project was a huge success. The job began on the 18th of March and was fully completed on spec and on time by the 28th of May. Babergh District Council can now enjoy an annual reduction in their electricity costs, income generation from the Feed-in Tariff scheme and can set an example in the community by reducing their CO2 emissions.